A little over a year ago I began the first leg of my Pan-American adventure. The goal was to travel from my hometown of Los Angeles all the way up to Alaska, and then drive down to the southern tip of South America. While working full-time, I had spent the previous 52 weekends converting a Sprinter van into a live-in camper. 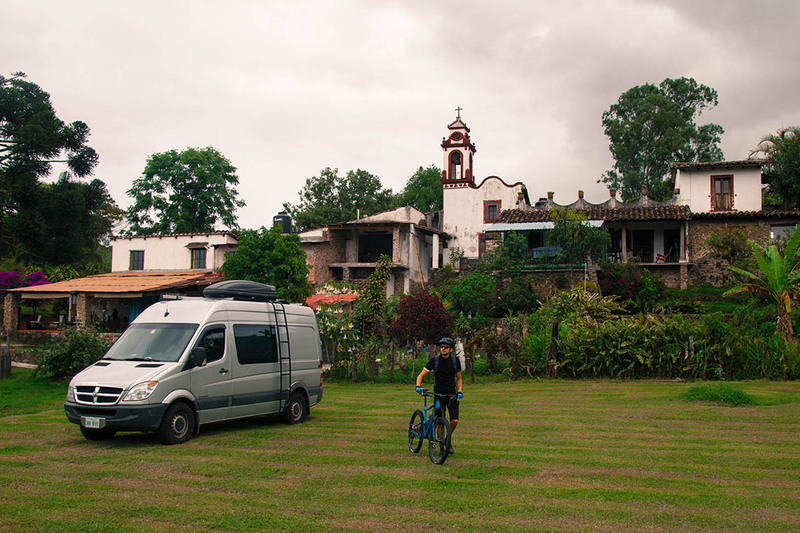 I was also meticulously organizing the things I would need for the journey and researching border crossings, mountain bike trails and camping spots throughout the Americas. 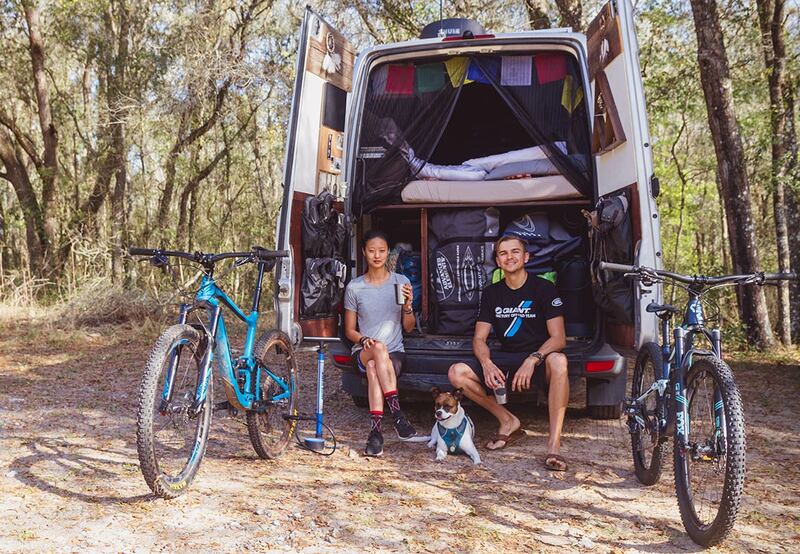 After completing the build and selling most of my belongings, I packed my girlfriend, my dog and the bikes into the van and on August 15, 2017 the journey began. 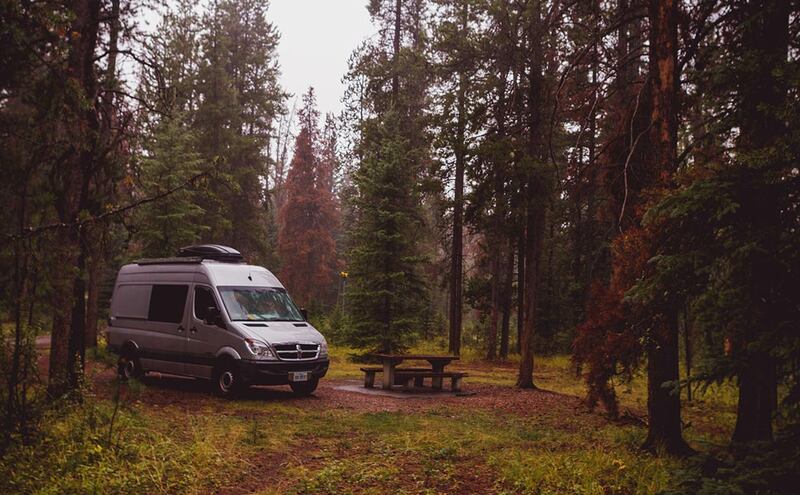 The first few months of overlanding were fairly easy as we explored Colorado, Wyoming and Montana and eventually crossed into Alberta, Canada. The system was familiar, and things such as fueling up or going to the grocery store were simple. On the other hand, the adjustment from a 1300 sq. foot apartment to a living space 1/13th the size of that wasn't entirely painless. Being 6 feet tall, I continuously bumped my head against the cabinet, the headliner shelf, and plenty of other things in the van. Everything else was fairly effortless, and I quickly settled into the rhythym of not having a set routine. Along with it came a sense of freedom I hadn't experienced in a while. Yukon and Alaska came up quickly along with great riding destinations, and I was happy to experience riding new bike trails all over North America. 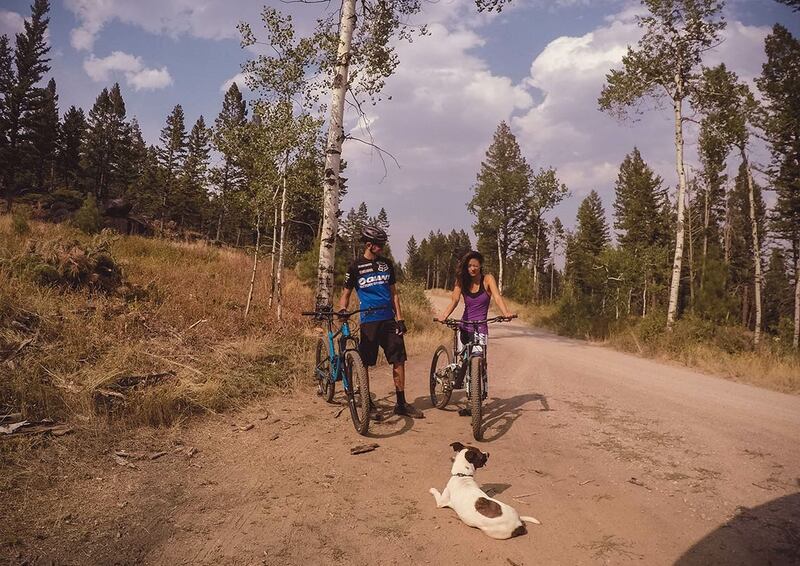 I was also thrilled to share the experience with my girllfriend, who was new to mountain biking and getting a diverse taste of riding for a beginner. Izzy, the jack russell-boxer terrier, hit a personal record of trail running 20 miles beside me during a ride in the Pacific Northwest. 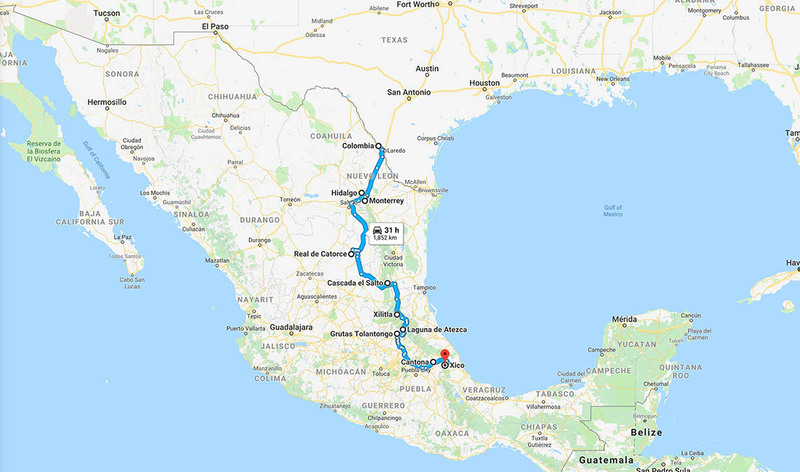 The next few months in United States flew by quickly, and we crossed into Mexico in March of 2018. The first weeks were an adjustment as we learned to navigate through new roads, fuel stations, campsites and a language barrier. 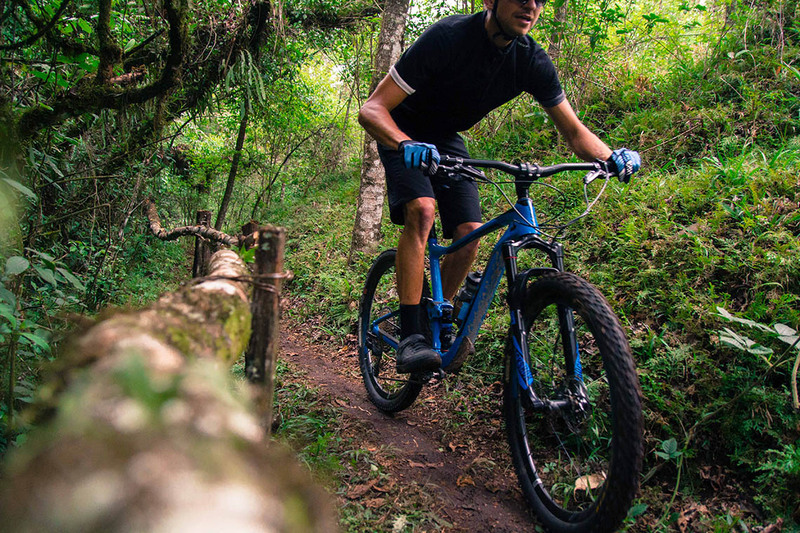 After months of being spoiled with great mountain bike trails in Canada and the United States, I was itching to get back on the bike in Mexico. The previous three weeks had been filled with lots of kayaking, hiking and swimming in beautiful natural pools, but I had yet to find any singletrack in the northeastern part of this wonderful country. 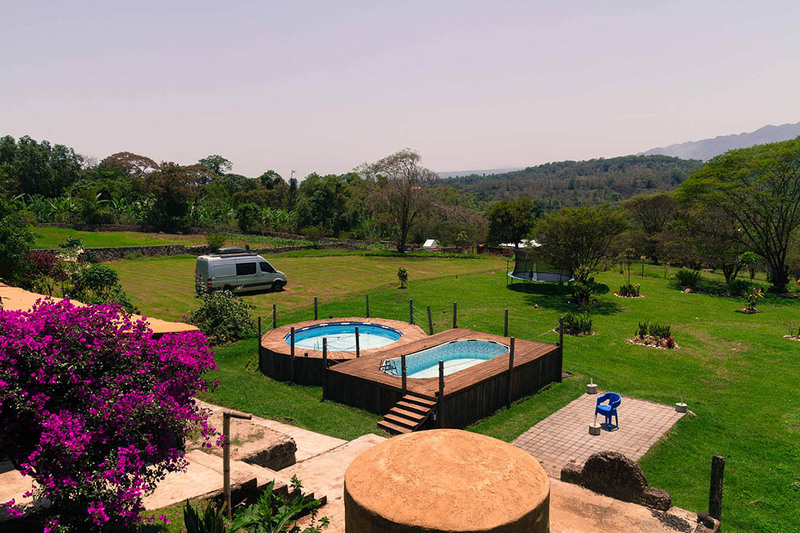 While planning the next spot to camp our van, online research led me to a small family owned hotel, which also permits overlanders to park in their back lot. 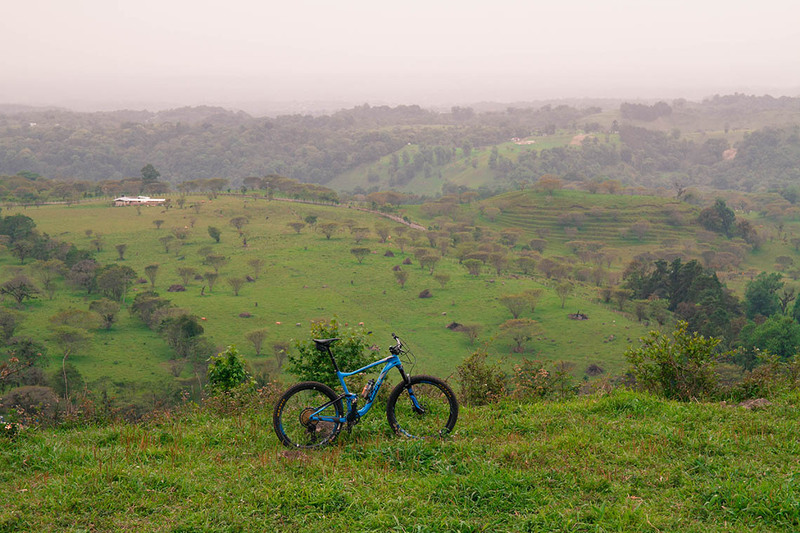 It was in the small town of Xico near the city of Xalapa, which I later found out has a growing mountain bike scene. 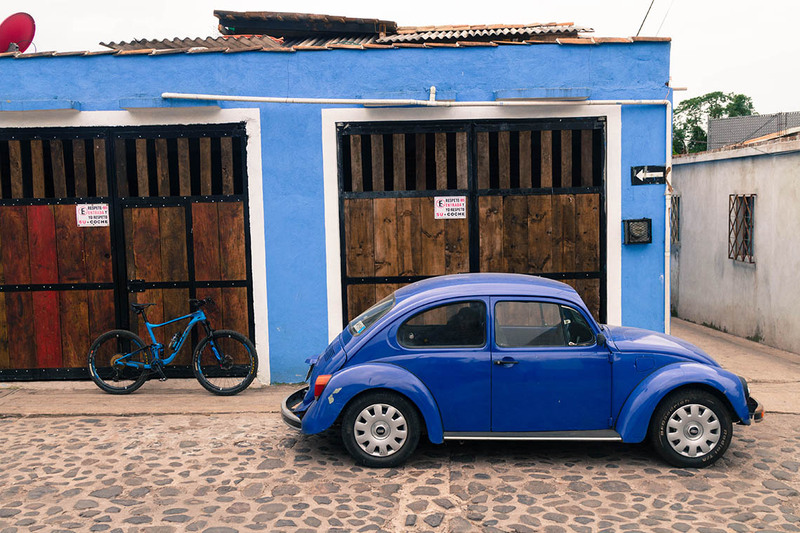 The plan was set in stone, and Kyuri and I left the high altitudes of Cofre de Perote National Park and headed east. 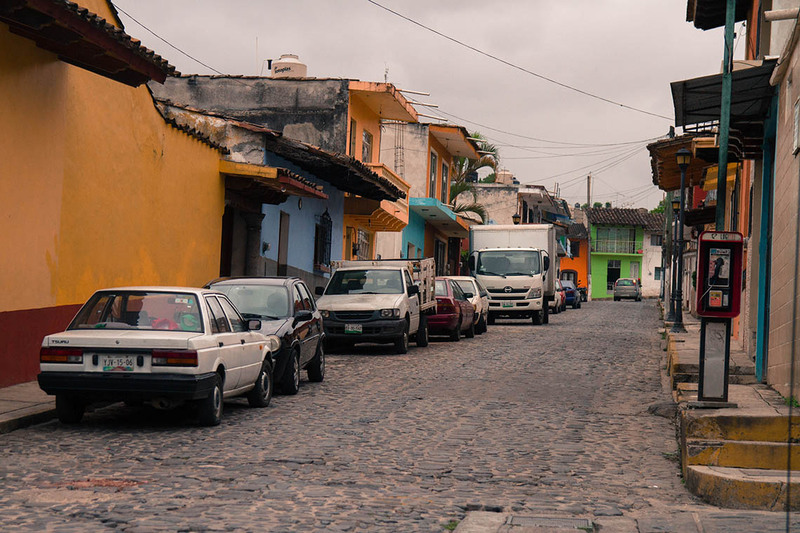 I could feel the warmer temperature and humidity set in as we descended into Xalapa, and after a quick stop at a SuperMercado (supermarket) for a resupply of groceries, we made it to Hacienda San Bartolo. Using my very basic Spanish skills, the nightly rate was negotiated and agreed to, and the friendly property owners directed us to park in the back of the hotel. We quickly settled in and were delighted to have the beautiful spot to ourselves for the entire stay. The next morning I woke up early and started gearing up to ride into the small town. 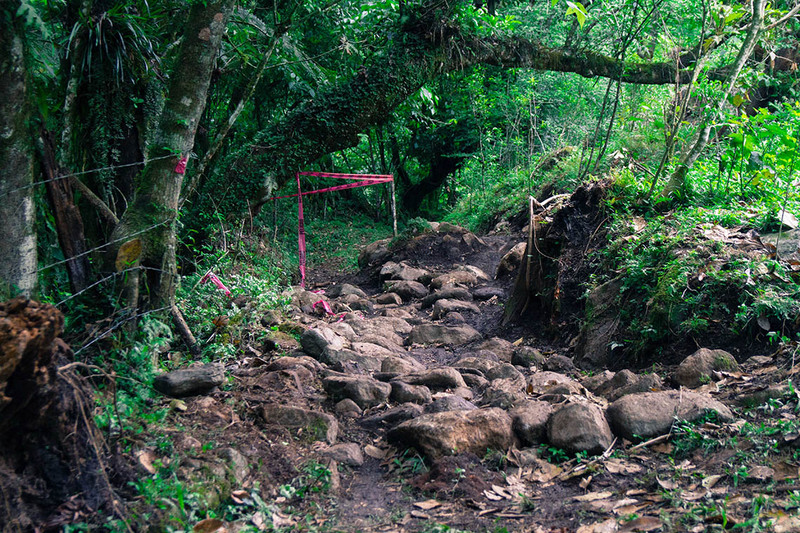 It would be the starting point of a mountain bike loop I found on Wikiloc, which is the main app used to log sports activities in Mexico. After mounting the front wheel and checking over the bike, I was ready to go and began my ride towards the city center, less than a mile away. I quickly made it to the town center, which wasn't very busy for a Saturday morning. 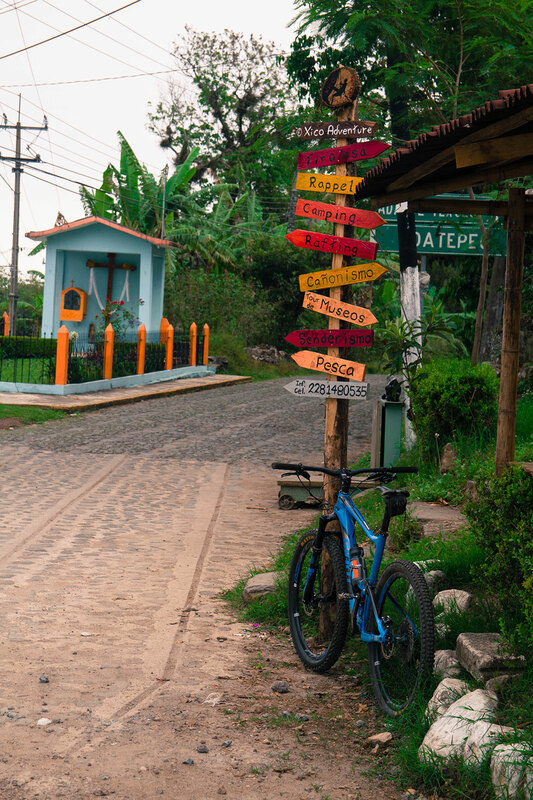 Most of the town's roads had been laid with cobblestone, making for a fun start to the ride. I stopped to make sure I had the right starting coordinates and memorized the first few turns I would have to take in the small town, leading me to a longer section of the loop. 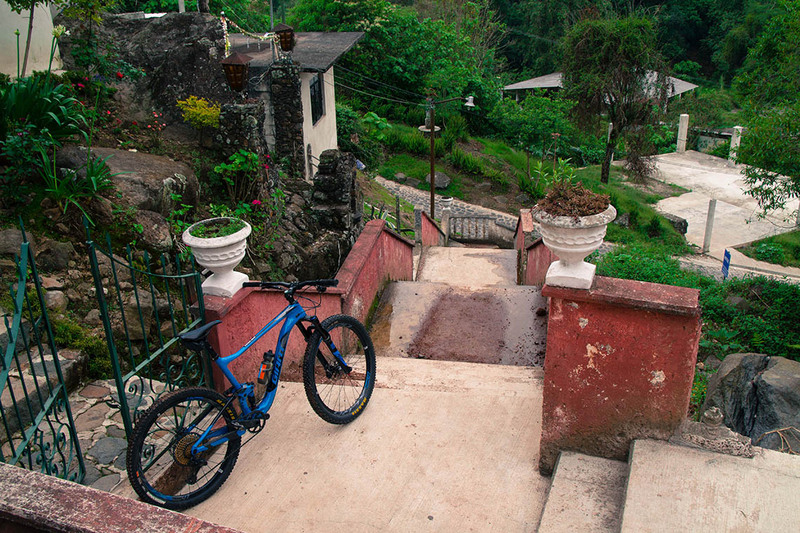 It didn't take very long to encounter the first obstacle, and get my first experience of urban downhill in Mexico. With the stairs cleared, I was now facing a fairly steep grade cobblestone climb. Just as I was close to clearing it, a mountain biker was riding down on the opposite side of the road with a racing plate mounted to the handlebars. We exchanged friendly waves and I continued on up, not thinking much of the racing number. I was now on a paved road, which was supposed to lead me to an off-road section of the loop. The surrounding countryside scenery was beautiful, and I used it as an excuse to stop and take some photos for a much needed breather. Around the next big turn, I spotted three mountain bikers with racing plates followed by a pickup truck carrying a few bikes. My interest was piqued and I headed up further. Around the next turn, which led to the off-road trail, I spotted a parking lot full of cars and mountain bikers and realized there was a race event going on. In slight disbelief of my good fortune, I rode in and spotted a grass area full of bicycle vendors. Among them was a Giant Bikes tent and that's where I headed next. With Carlos & Ricardo from Giant Veracruz, Mexico. I rolled up to the Giant tent and was greeted by Carlos and Ricardo, who operate a Giant store in Veracruz, Mexico. They were out to support the local cross country scene, driving over two hours from their store's location. 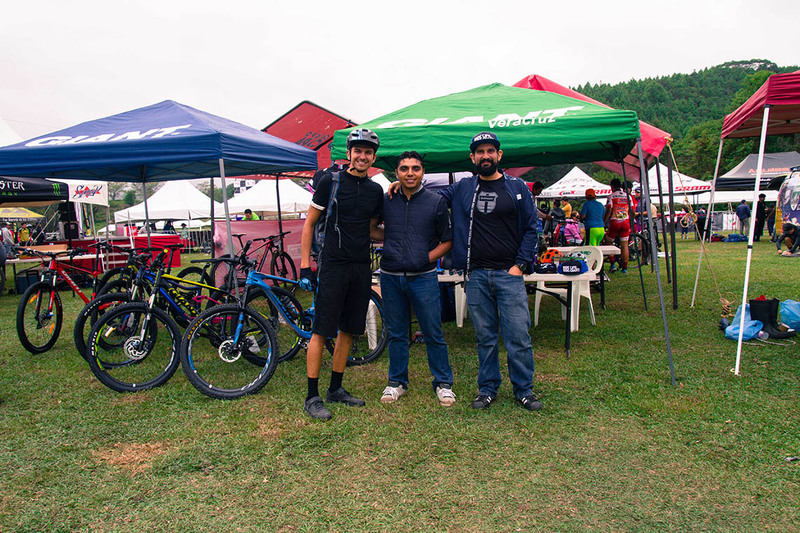 We shared a good conversation, during which they told me about the growing mountain bike scene in the area, the type of riding available here, and shared some of the local traditions and cuisine tips. I sensed the passion they shared for cycling, and much like most Mexicans I encountered on my trip, their kindness had me feeling grateful. After the racing was done, Riccardo made sure I had clearance from the event organizers to go out for a quick lap on the racecourse, and I was off. The guys had mentioned that the cross country course was one of the more challenging from all the events this year, and I quickly realized why. There was a good amount of technical climbing, and it had just rained the previous night, making the course nice and tacky in some sections, but muddy and slippery in others. Nevertheless, I was enjoying the change of scenery from cobblestone and paved roads to proper singletrack in the forest. Eventually I made it to the top of the racecourse, and I could see it was a decent climb from the start/finish line. I took my time enjoying the solitude of being alone on top of the mountain and refueled with a quick bar and some water. It was finally time for a well-earned descent. The way down was a lot more fun than I anticipated. A good mix of tight switchbacks, flowy sections, 2-3 foot jumps, and a few proper rock gardens had me grinning all the way back to the finish line. 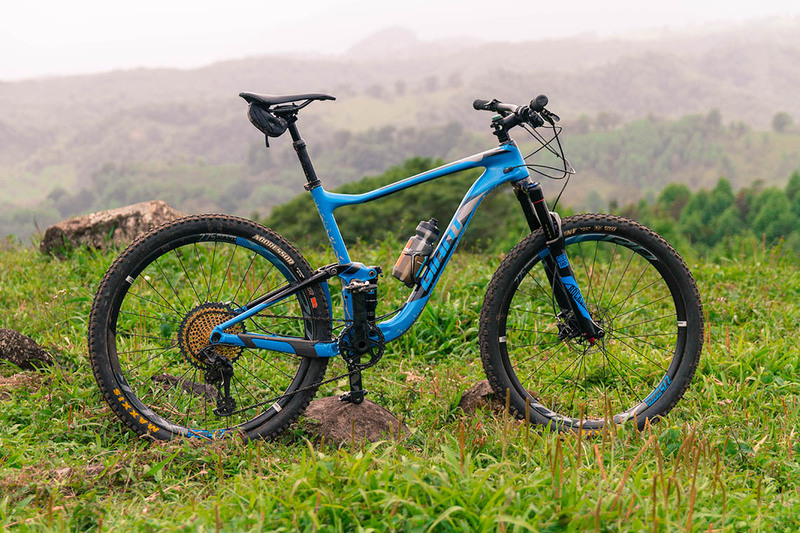 I was feeling it, and was really enjoying the bike's nimble handling combined with just the right amount of suspension travel for this type of riding. 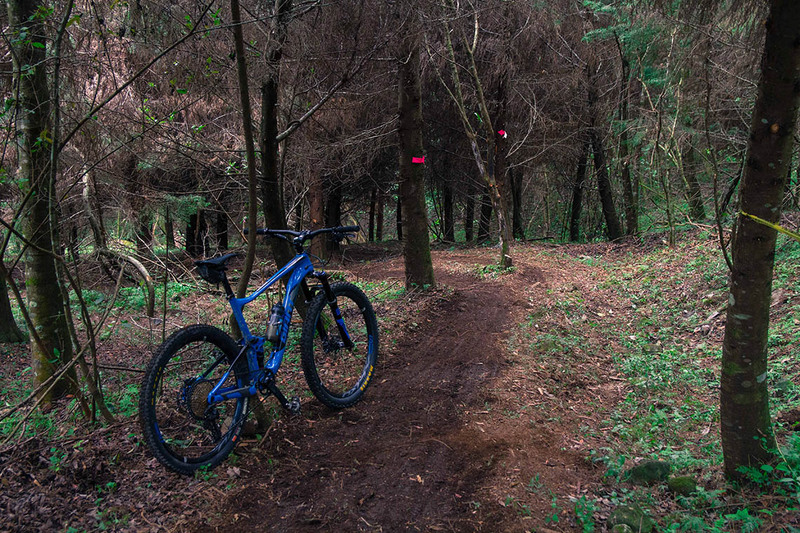 The heavily forested singletrack led to an open field and quick rolling downhill section right before the finish line, and I got on the pedals all the way to the finish. 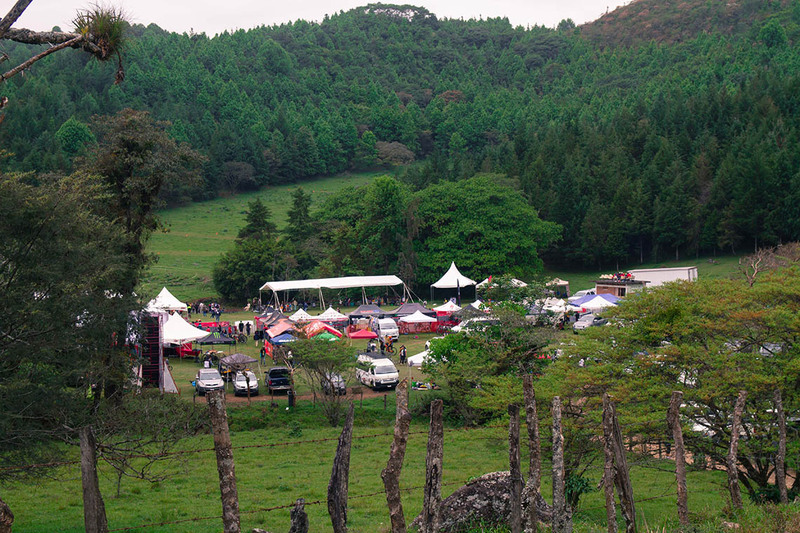 After returning from the cross country race loop, everyone was already packing up and getting ready to leave. Carlos and Ricardo had waited for me to make sure I got back in one piece. I shared my enjoyment of the fantastic racecourse, and we exchanged information. I had already made up my mind to visit their store in Veracruz a few days later. The way back into town was all downhill. 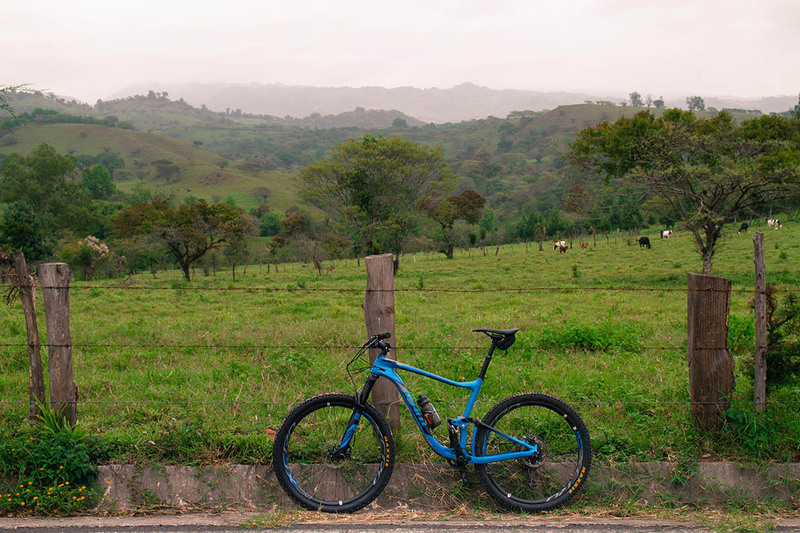 My legs were feeling grateful, and so was I. I couldn't have imagined a better first mountain bike ride in Mexico. Muchas gracias Xico!